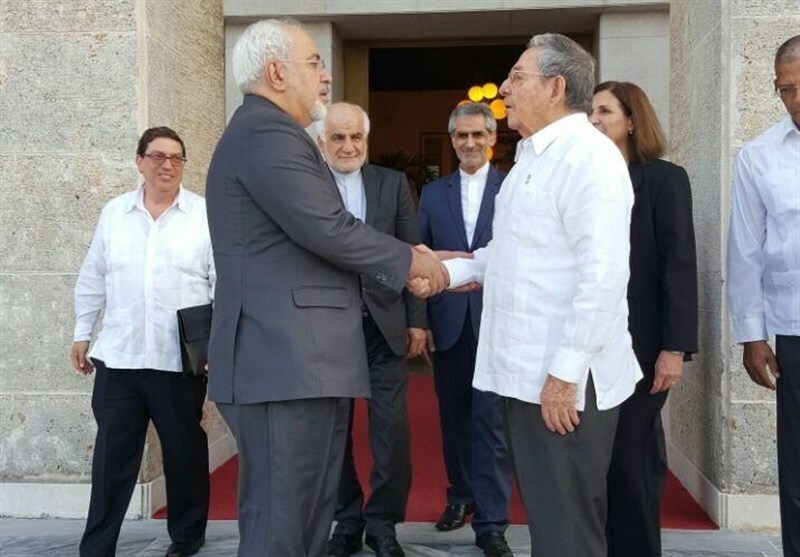 TEHRAN (Tasnim) – Iranian Foreign Minister Mohammad Javad Zarif held a meeting with Cuban President Raul Castro in Havana and discussed the ways to boost bilateral relations in different fields. 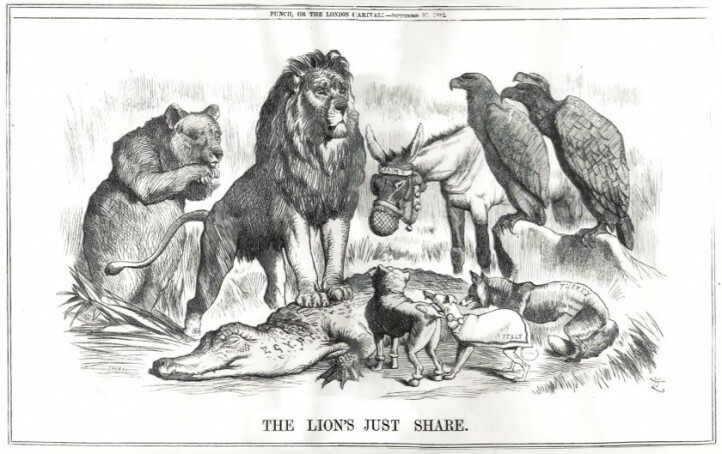 The meeting took place on Monday night and lasted for two hours. Besides the expansion of Tehran-Havana ties, Zarif and Castro also talked about the latest developments in Latin America and in the Middle East. Before meeting Castro, the top Iranian diplomat had sat down separately with his Cuban counterpart Bruno Rodriguez and the country’s Minister of Economy and Vice-President Ricardo Cabrisas. Heading a big delegation of Iranian businessmen, Zarif travelled to Cuba on Sunday as the first leg of his six-nation tour of Latin America. The Iranian delegation left Havana late on Monday and is now in Nicaragua’s capital of Managua. Zarif and his entourage are scheduled to visit Ecuador, Chile, Bolivia, and Venezuela afterwards. Iran’s Foreign Ministry has announced that the tour of Latin America signifies Tehran’s plans to boost non-oil exports. 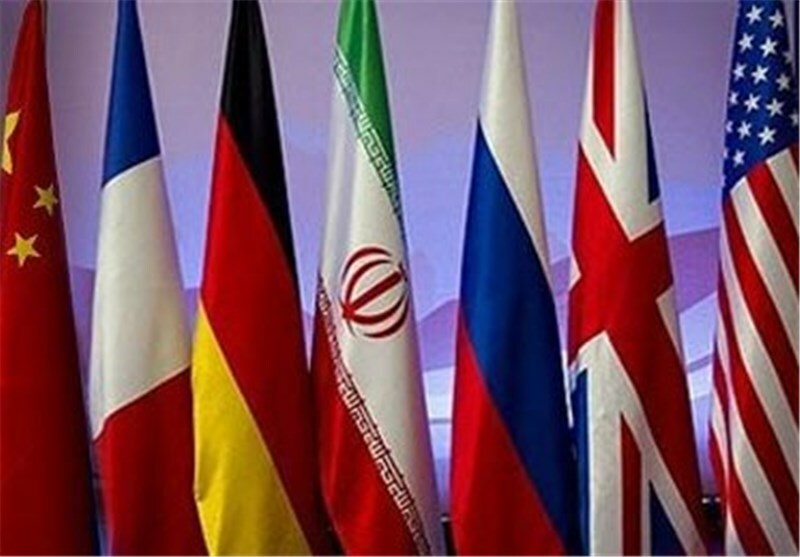 The visits come against the backdrop of growing interests in ties with Iran after Tehran and the Group 5+1 (Russia, China, the US, Britain, France and Germany) on July 14, 2015 reached a conclusion over the text of the comprehensive 159-page deal on Tehran’s nuclear program. The JCPOA came into force on January 16 and terminated nuclear-related anti-Iran sanctions.